Homekind, part of the Northern Housing Consortium, is an online shop selling white goods, furniture and electrical items. 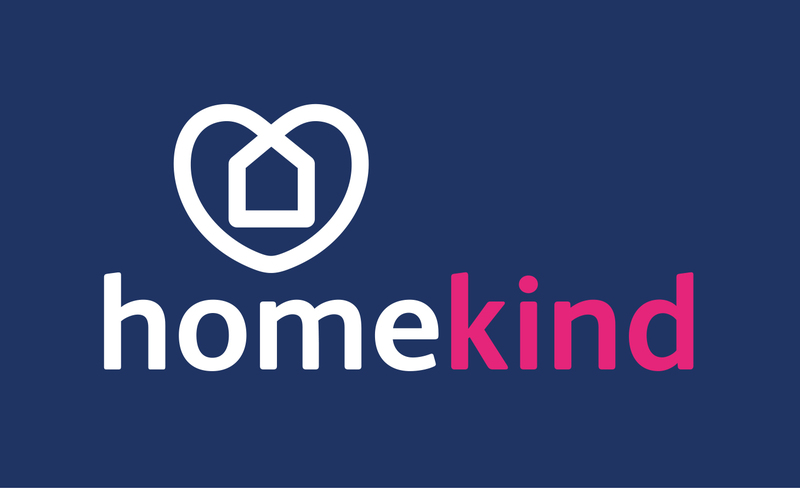 Offering top brand goods at small prices, the website (www.homekindshop.co.uk) was developed to help your tenants buy the things they need for their homes, at more affordable prices. The prices are negotiated and processed by the Northern Housing Consortium. Which, as a not-for-profit organisation, you can ensure has social value at its heart. The site offers a variety of ways to pay, even for those customers who don’t have a bank account. Customers can pay with a debit card or print of a voucher and pay with cash at a Post Office or Paypoint. The site also offers a search facility to find a local Credit Union or Community Development Finance Institute (CDFI) who might be able to offer a loan to pay for the item, with more affordable finance than a high street weekly payment store or doorstep lender. We rely on our members spreading the word about Homekind. To help with this we have developed a free marketing pack which includes everything you should need to let your tenants and staff know about the great deals. If you would like more information on how you can help promote Homekind email info@homekindshop.co.uk.